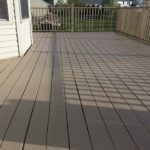 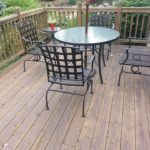 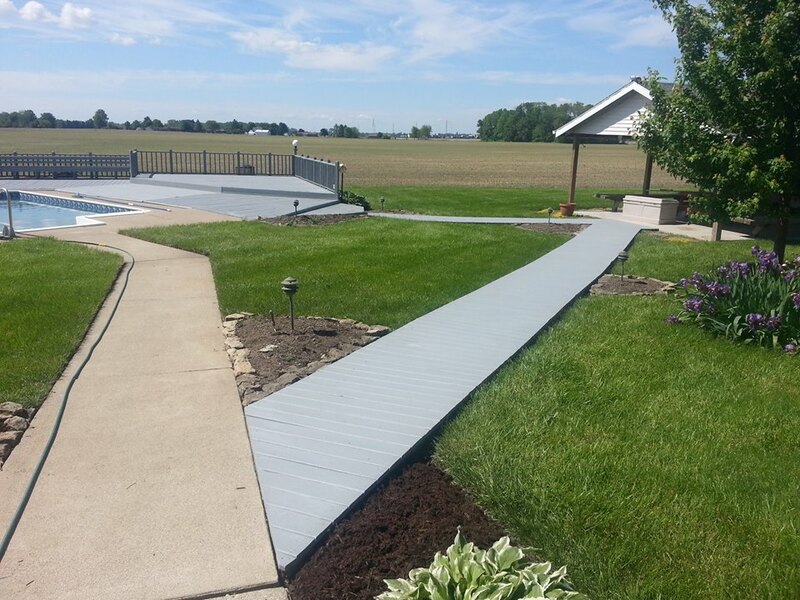 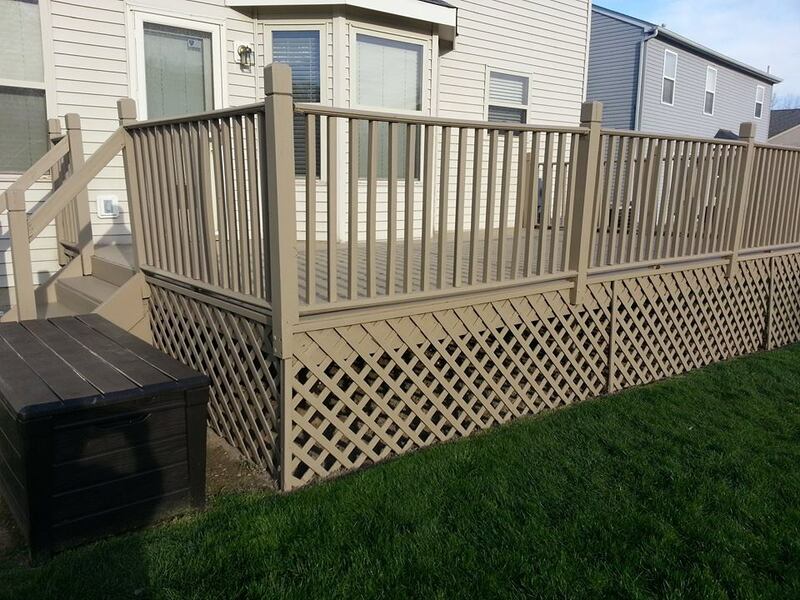 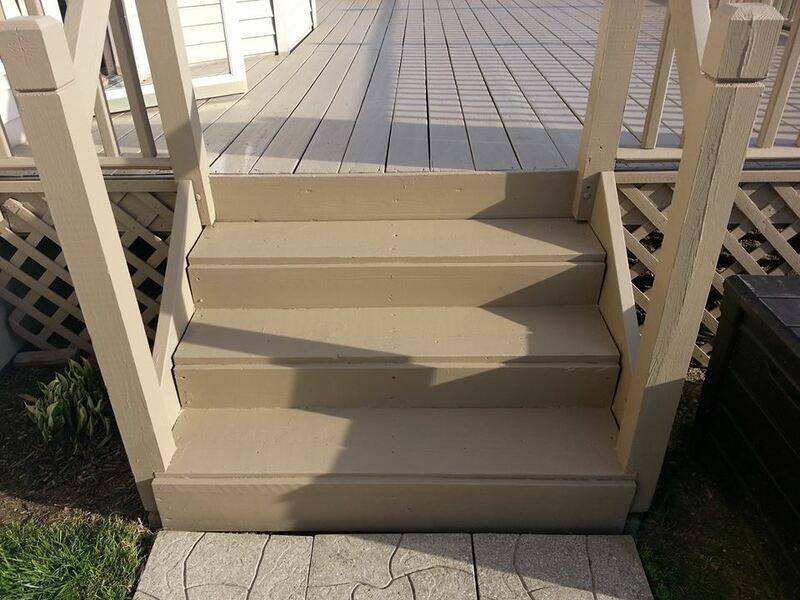 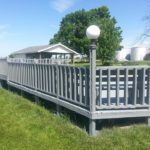 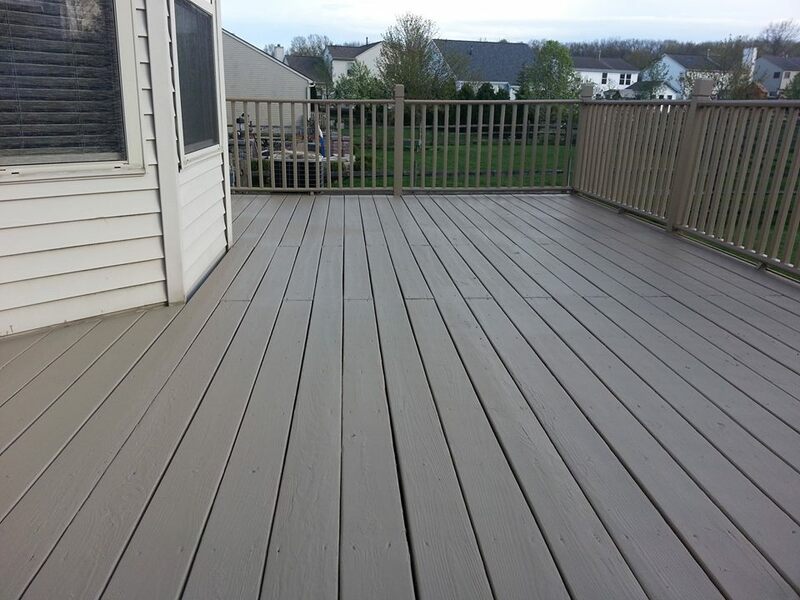 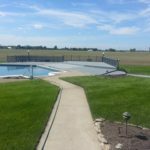 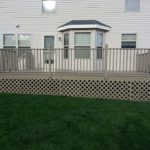 Although Composite and Vinyl Materials are low-maintenance, Composite decks need periodic cleaning to help maintain the beauty of the product. 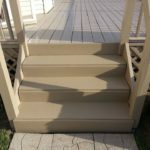 We use our low-pressure techniques and our powerful cleaner specifically designed and intended to safely clean composite and vinyl surfaces of the toughest stains. 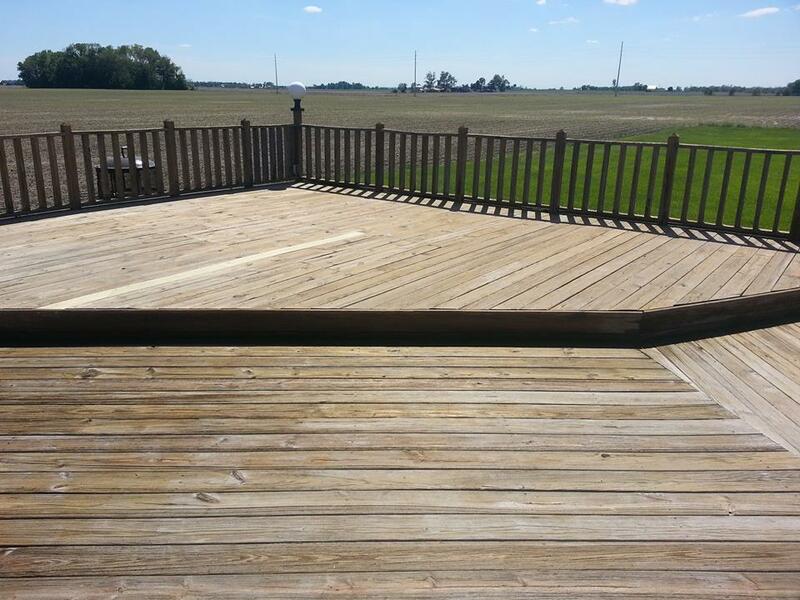 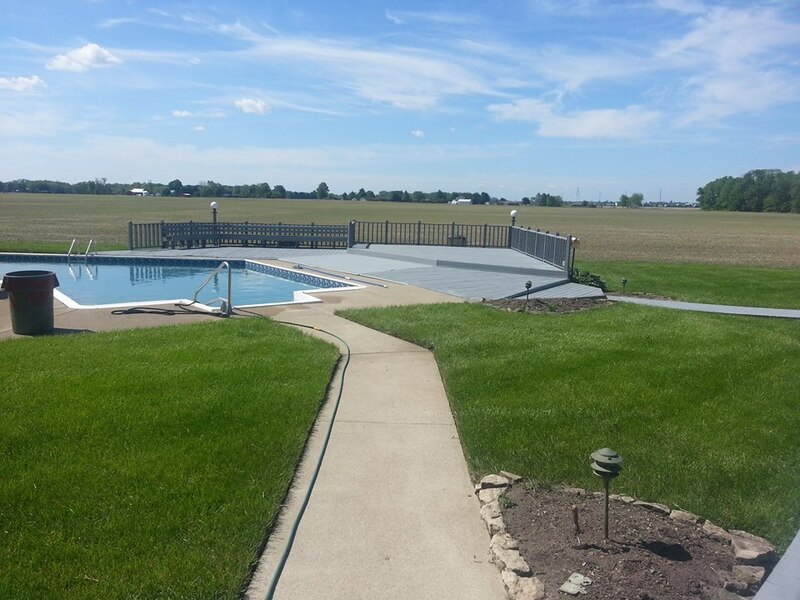 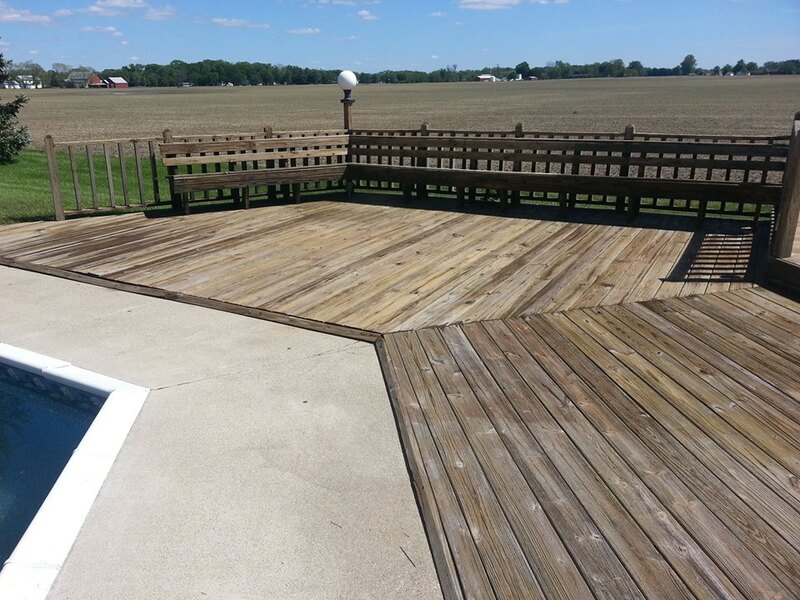 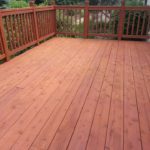 The pressure you need to wash your deck surface is rarely more than 1500 pounds per square inch (PSI). 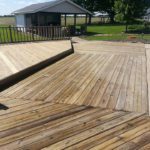 This is still enough pressure to do damage to soft wood, and enough pressure to leave lap marks on most composite decking. 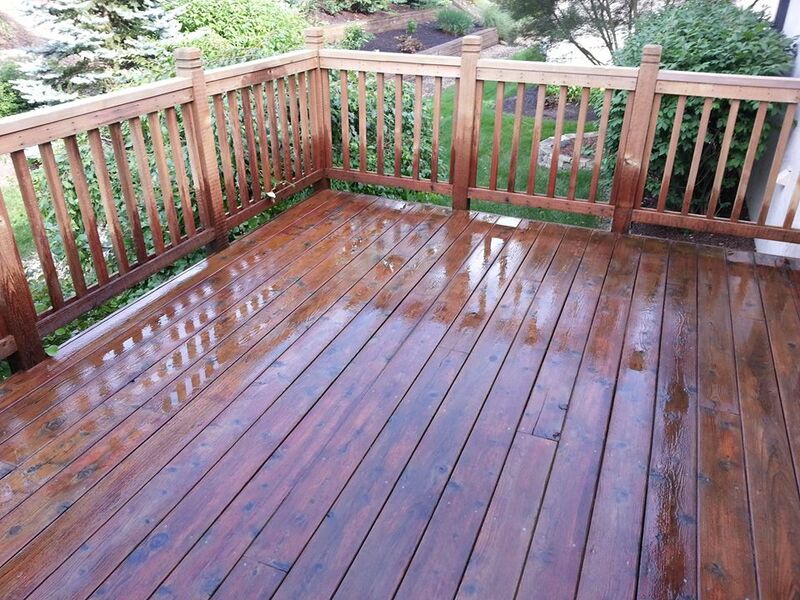 Remember: less pressure and more volume when it comes to exterior wood cleaning. 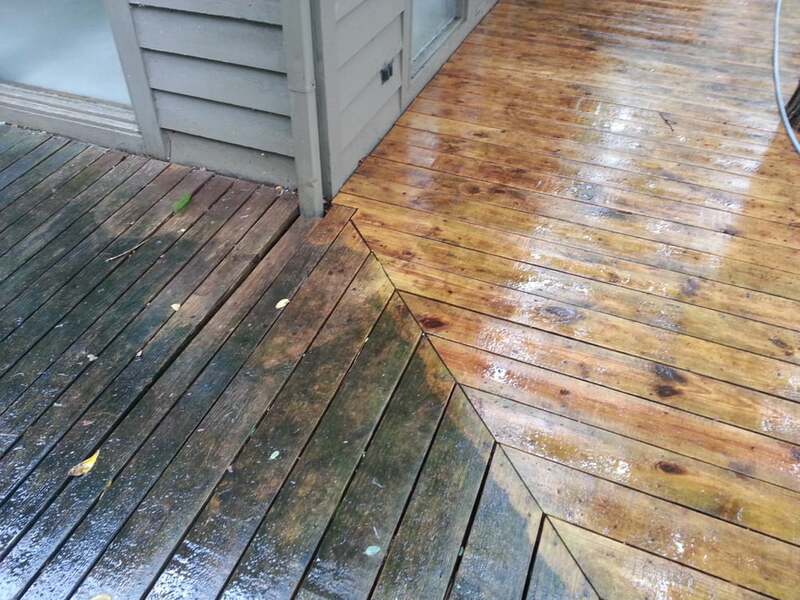 The pressure washer serves a mechanism to remove embedded dirt and other contaminants. 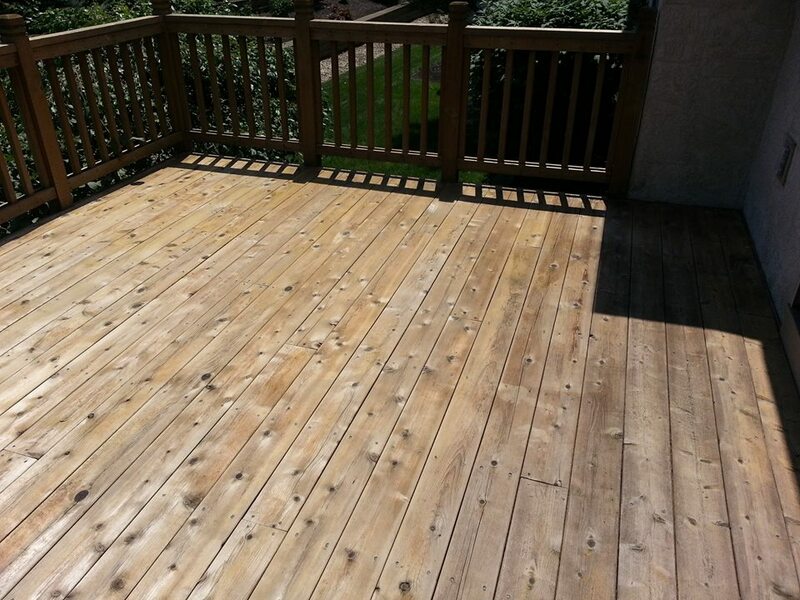 Excessive forces on the wood will remove much more than those pollutants you want removed. 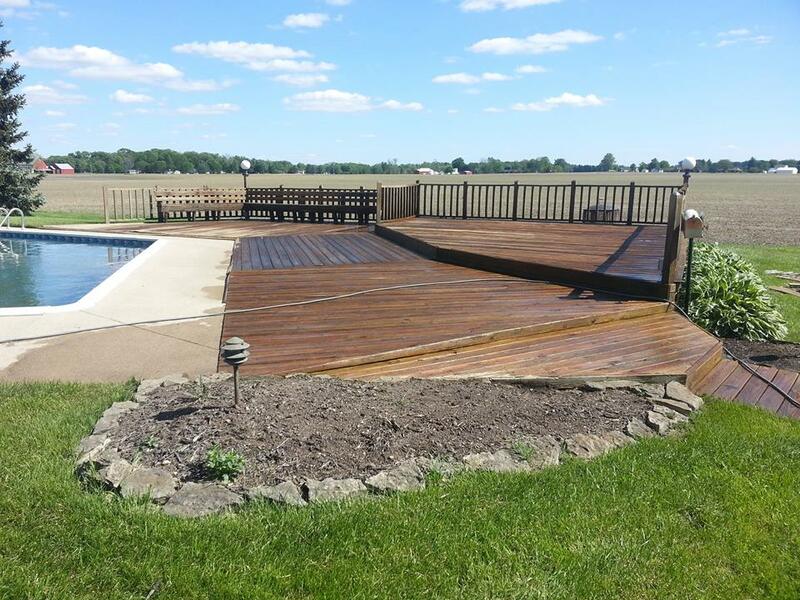 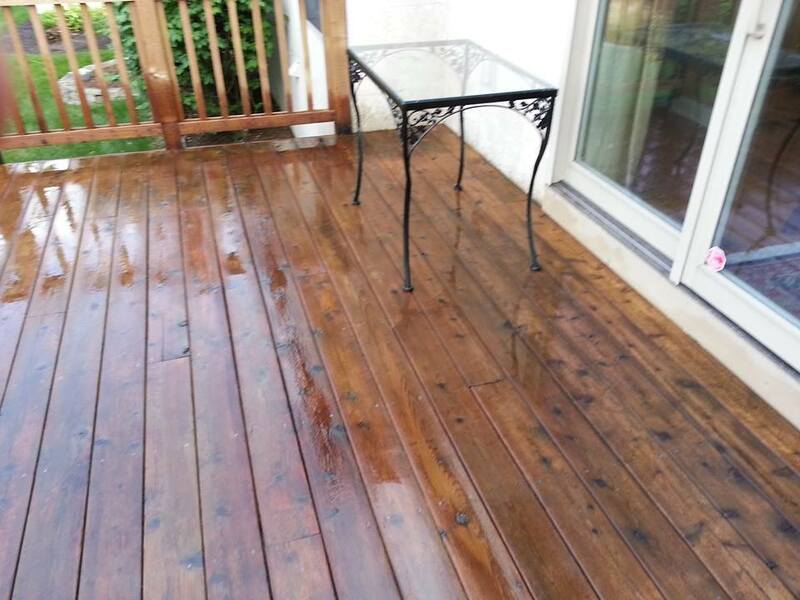 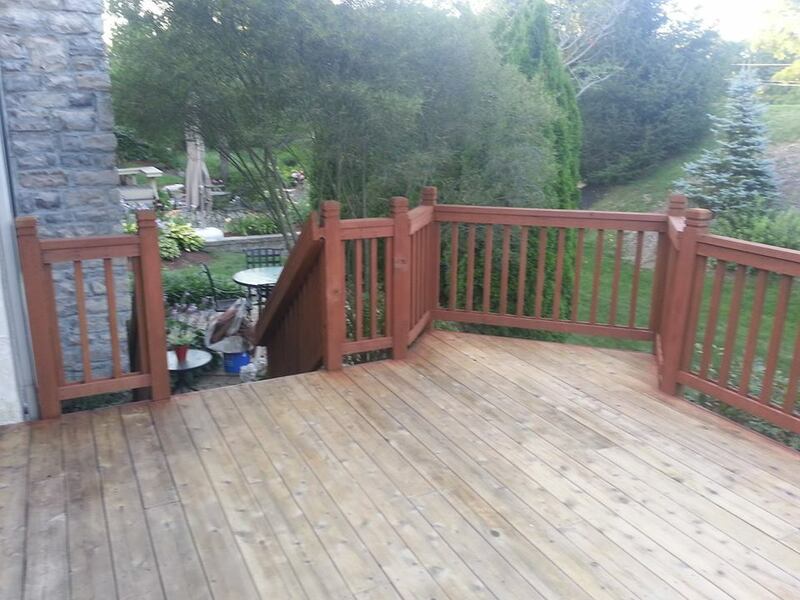 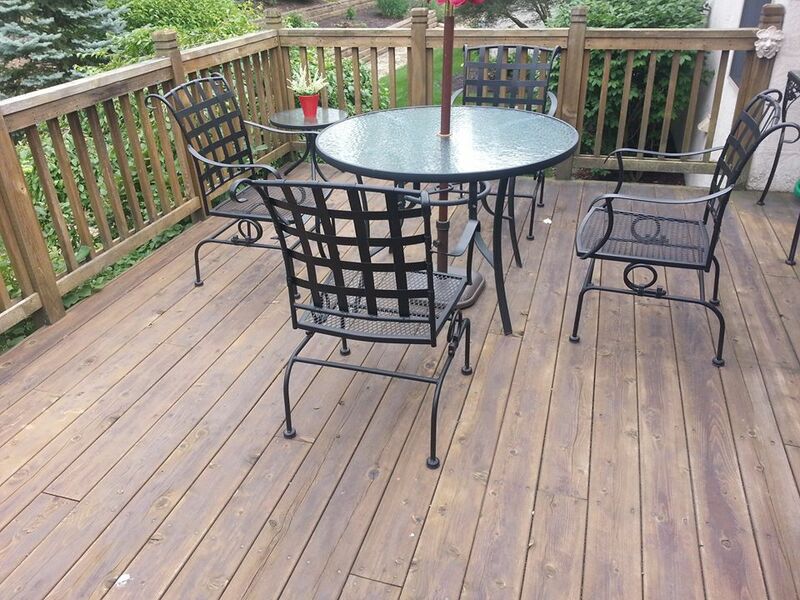 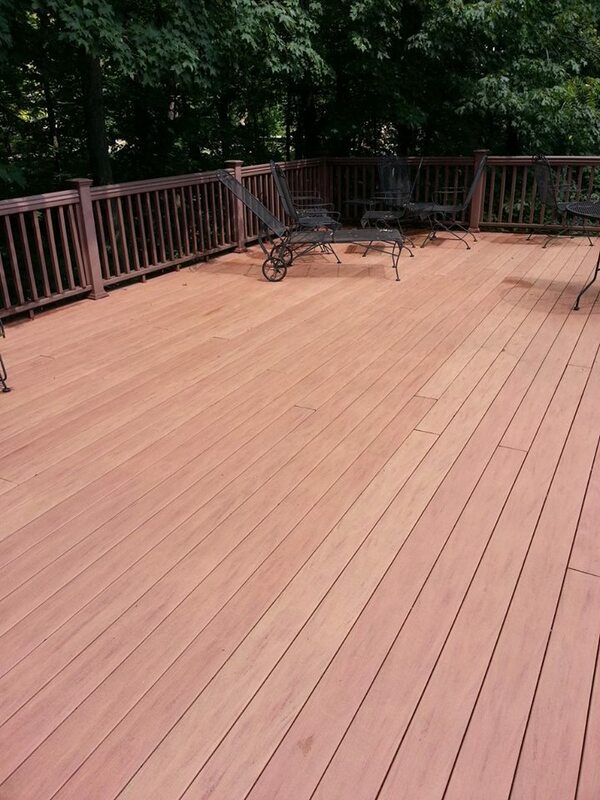 Wood Stains and Sealers enhance and protect the beauty of outdoor wood surfaces. 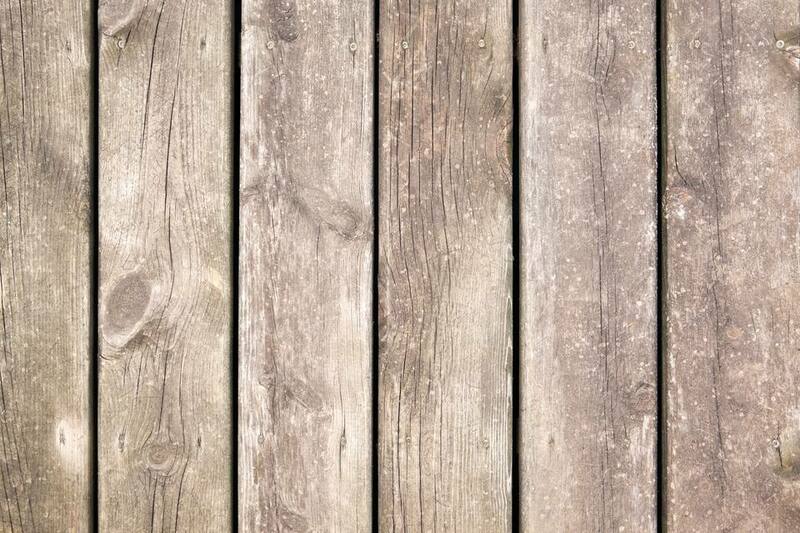 Few things are as beautiful as wood. 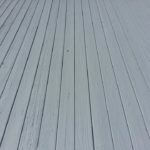 Its color, grain and texture have long been praised. 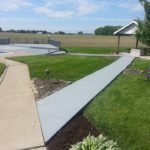 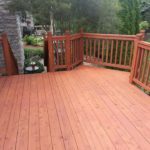 In the hands of craftsman and builders, this economical, durable and versatile building material has no equal when it comes to enhancing the appearance of our homes and yards. 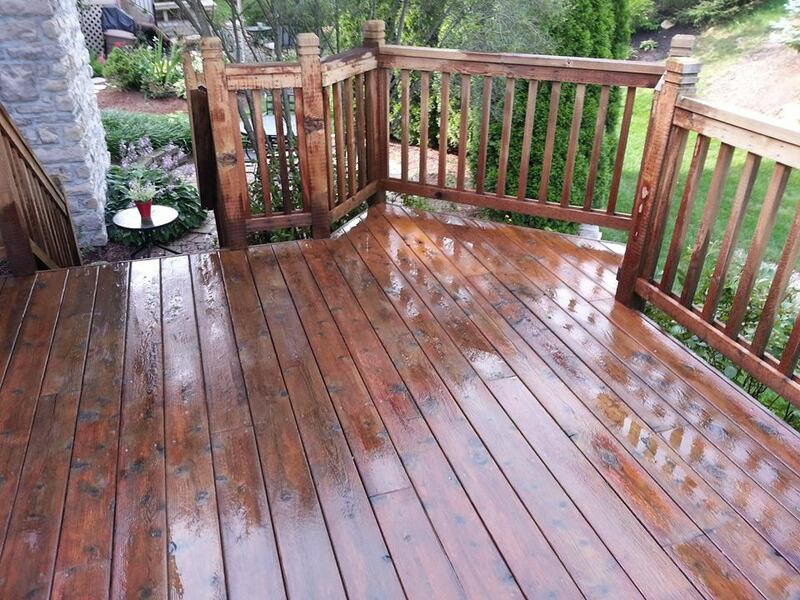 All exterior wood needs to be protected from rot, absorption, ultraviolet rays, moss, and mildew. 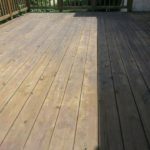 If left untreated or neglected, the wood could deteriorate costing thousands of dollars in unnecessary damage. 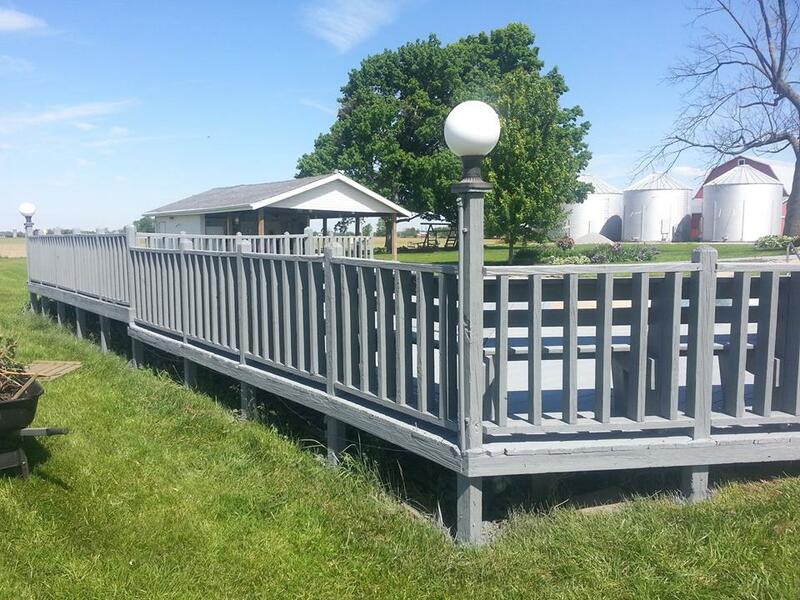 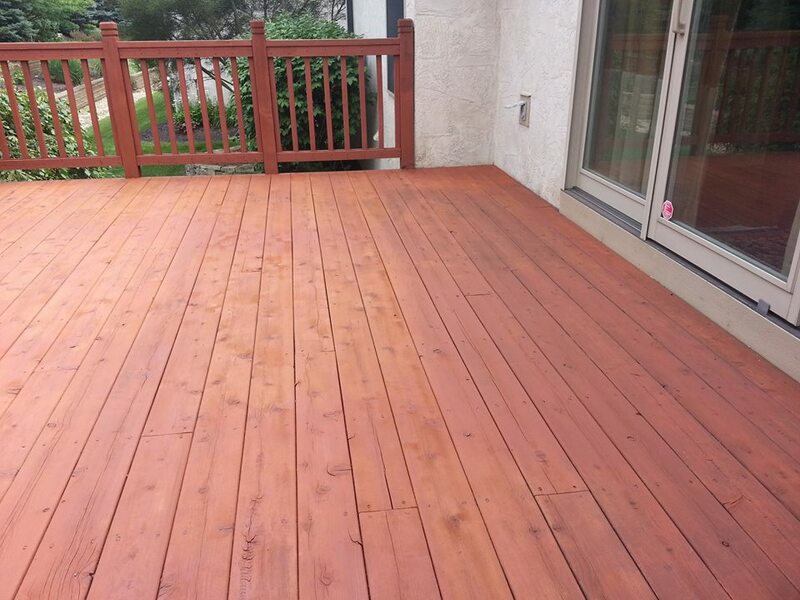 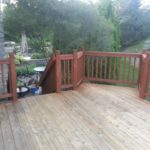 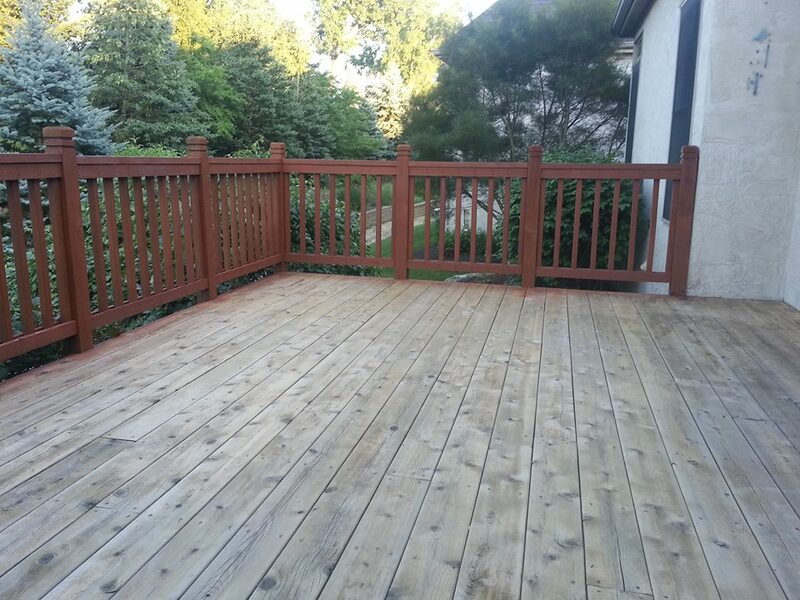 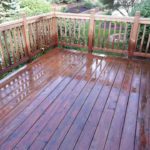 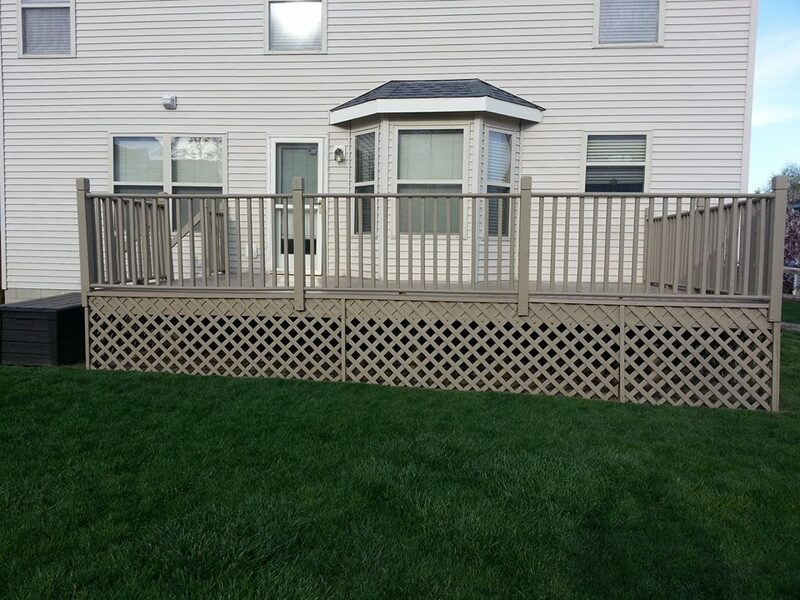 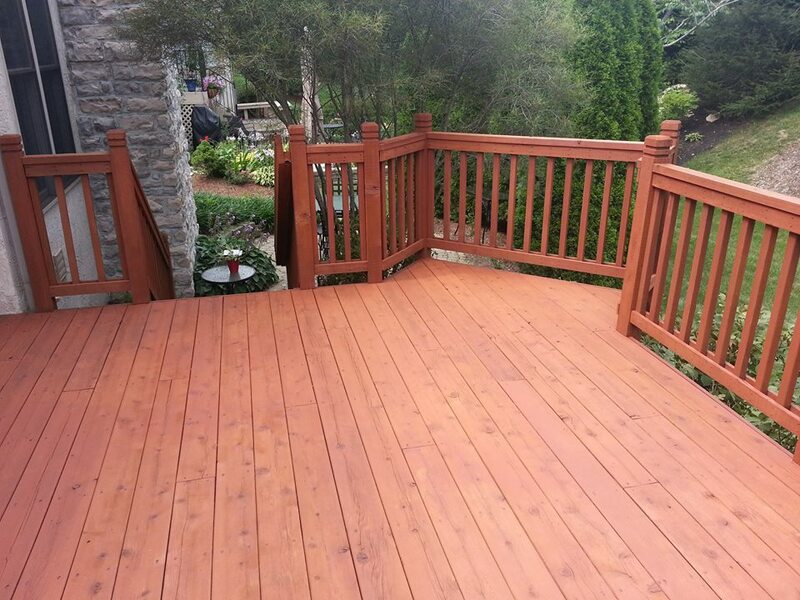 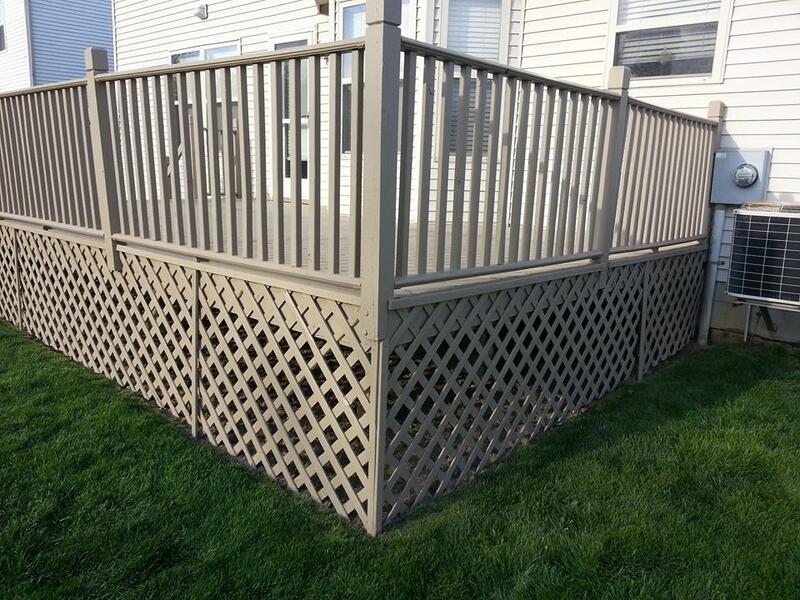 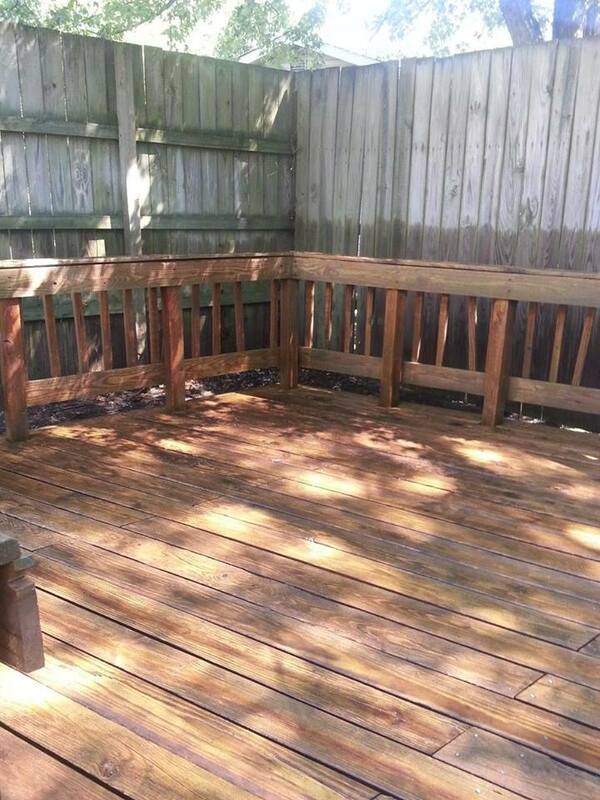 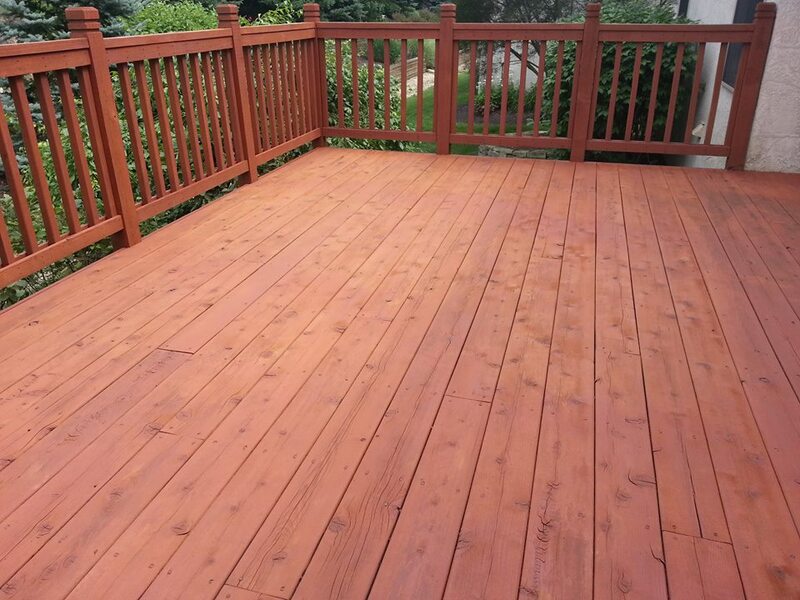 Because wood over time will rot through the natural aging process, we recommend that you use Professional Sealer for your deck and fence so that they will look brand new for many years to come. 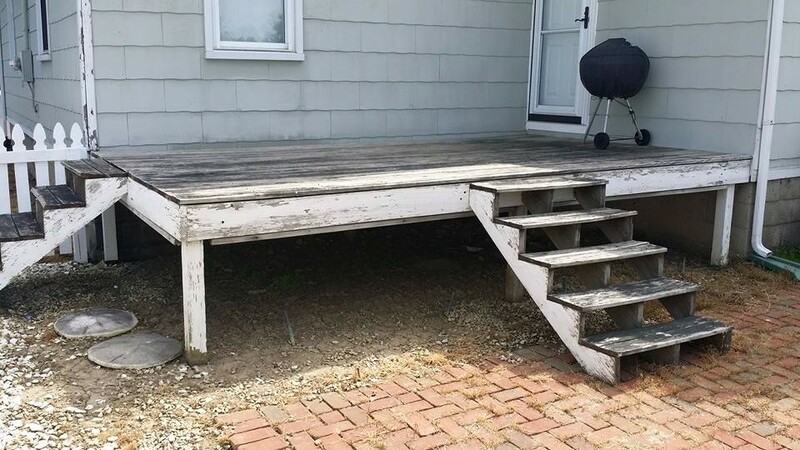 This will guarantee a longer life. 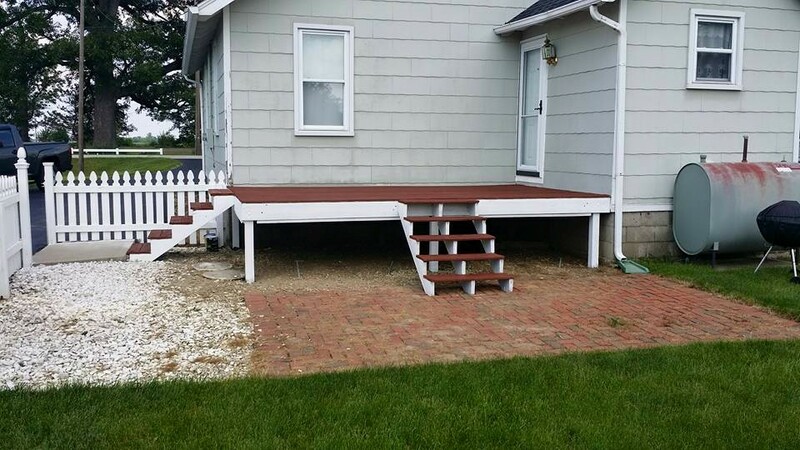 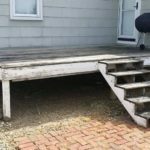 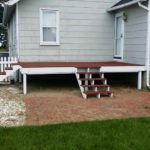 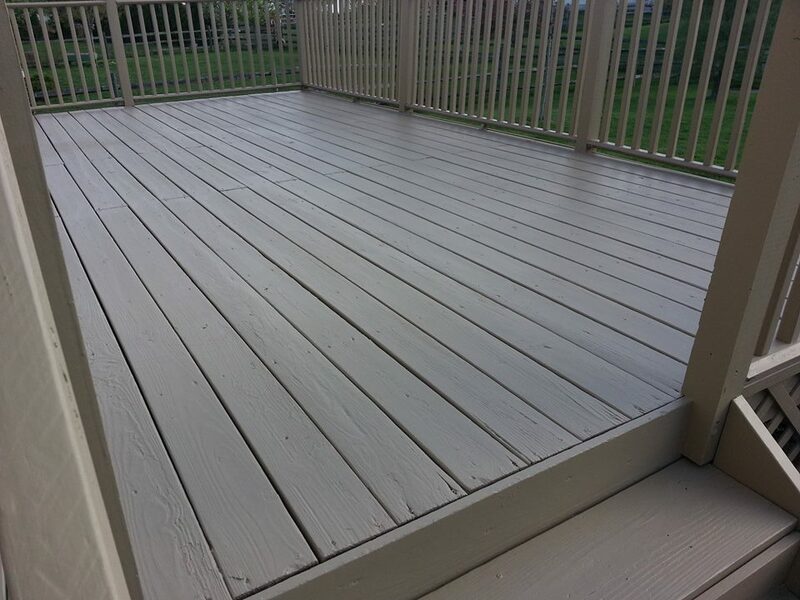 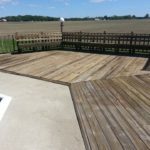 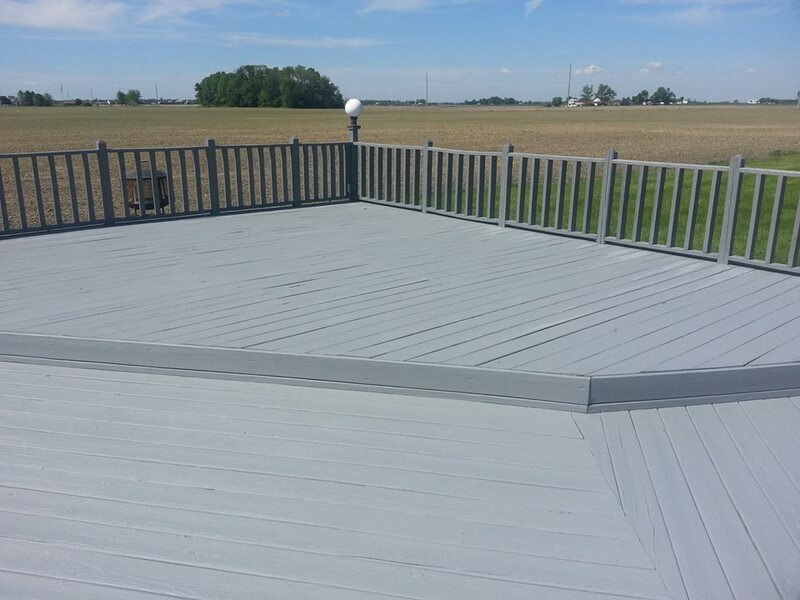 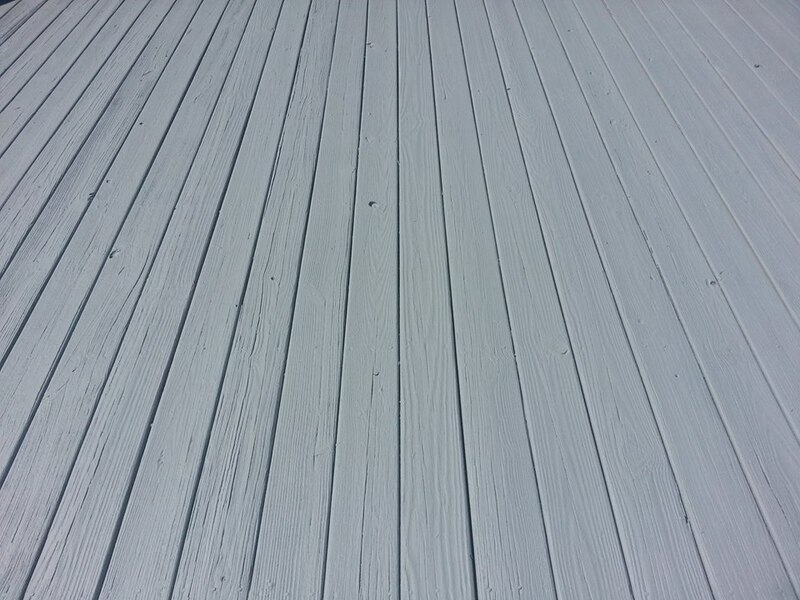 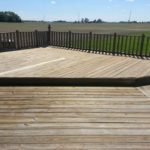 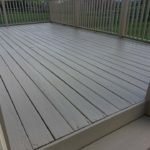 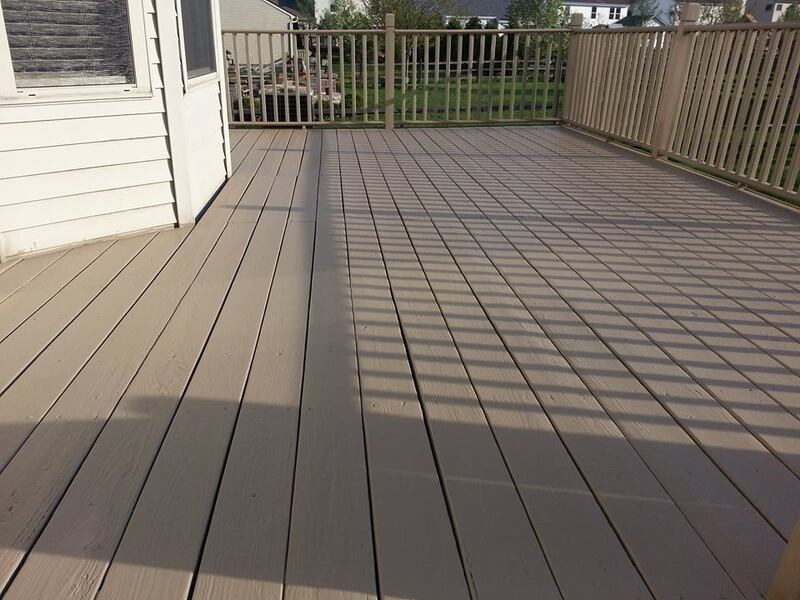 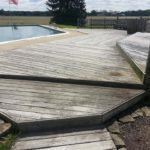 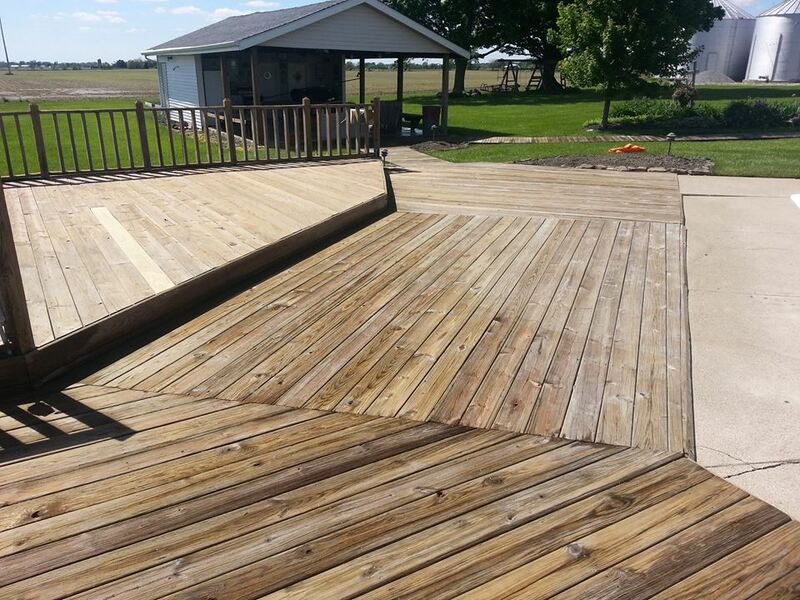 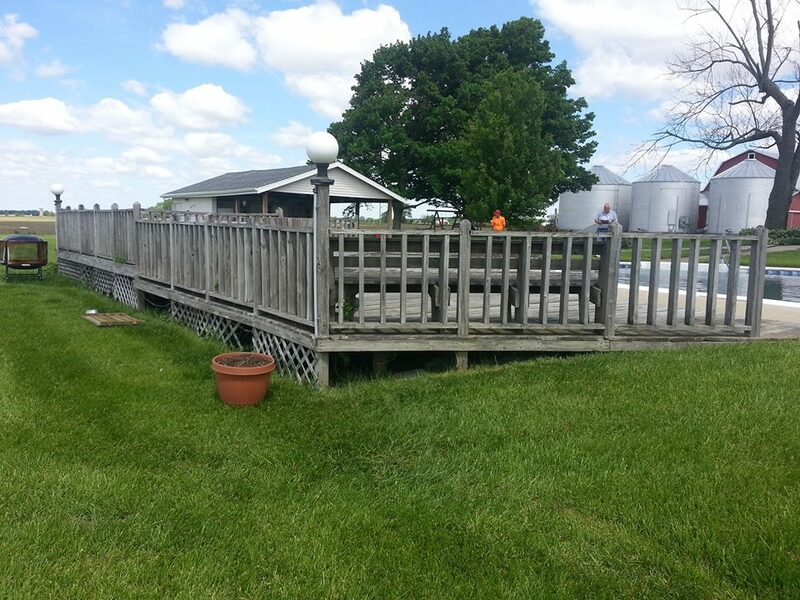 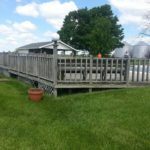 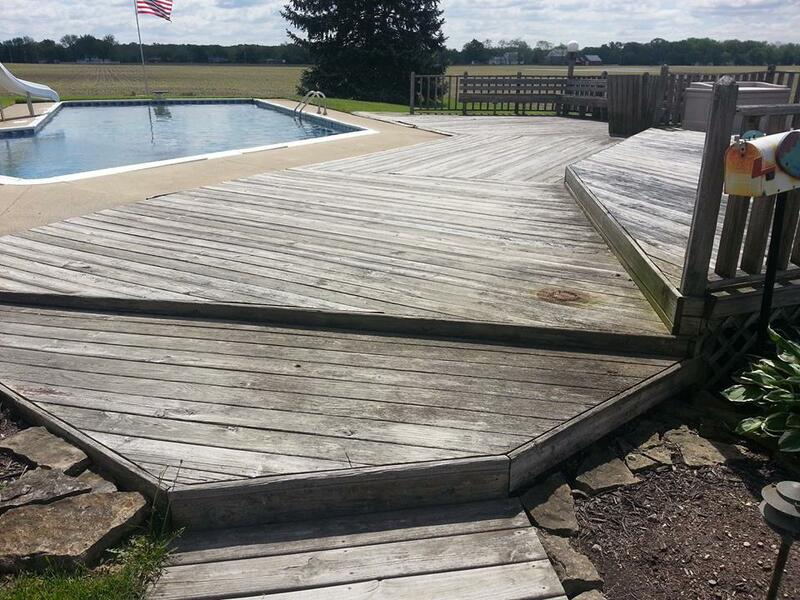 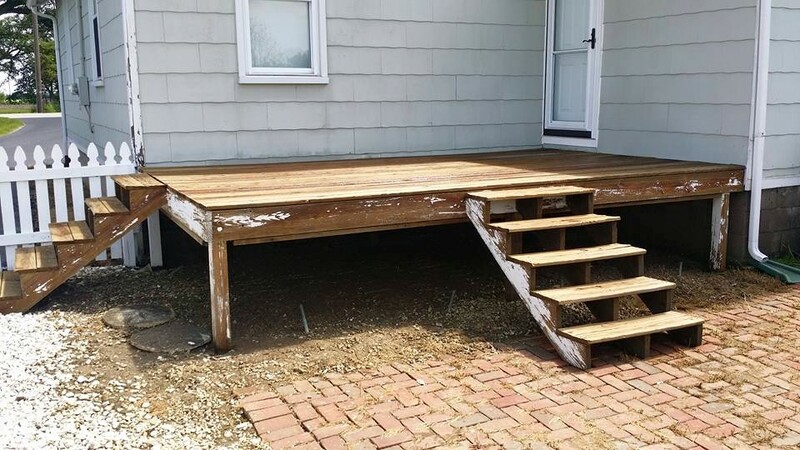 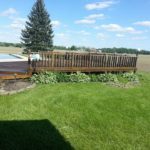 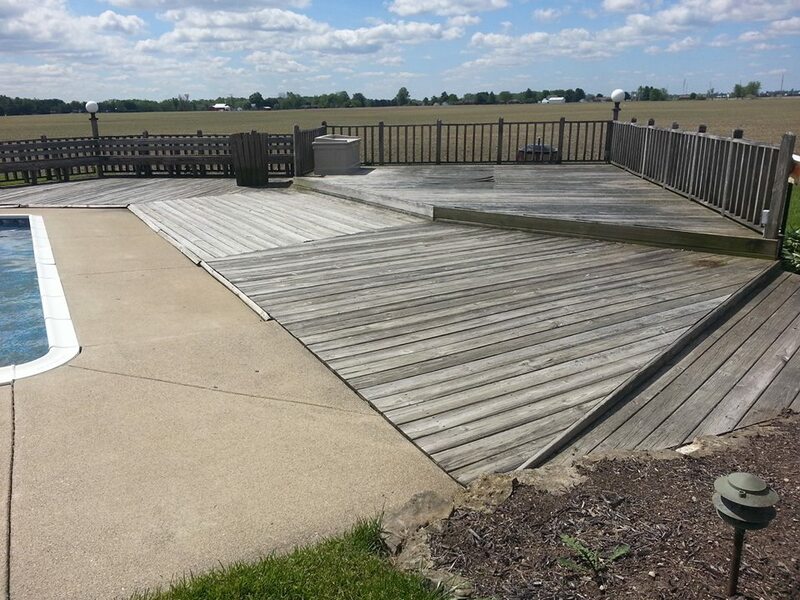 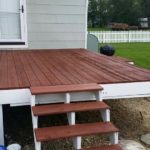 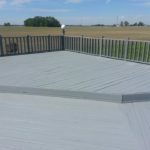 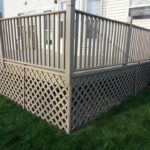 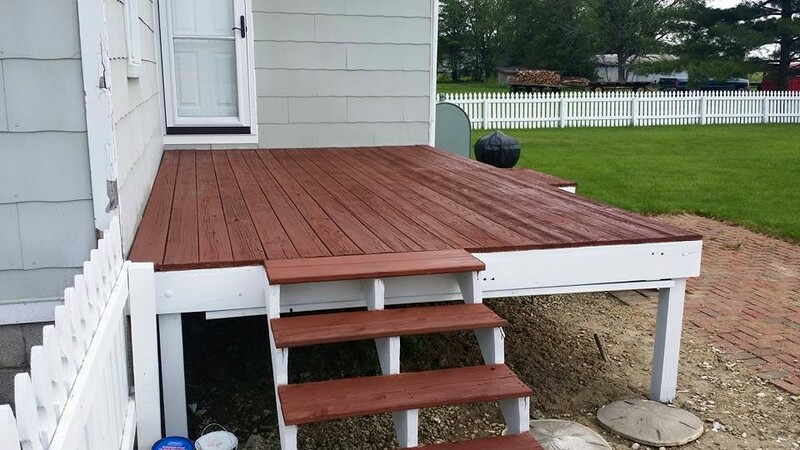 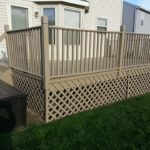 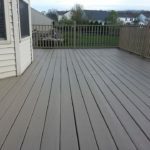 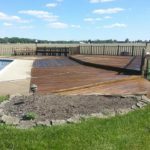 The most important thing for any consumer to know is that deck restoration takes knowledge, skill, and experience to do the job correctly. 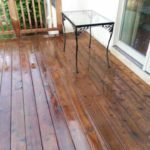 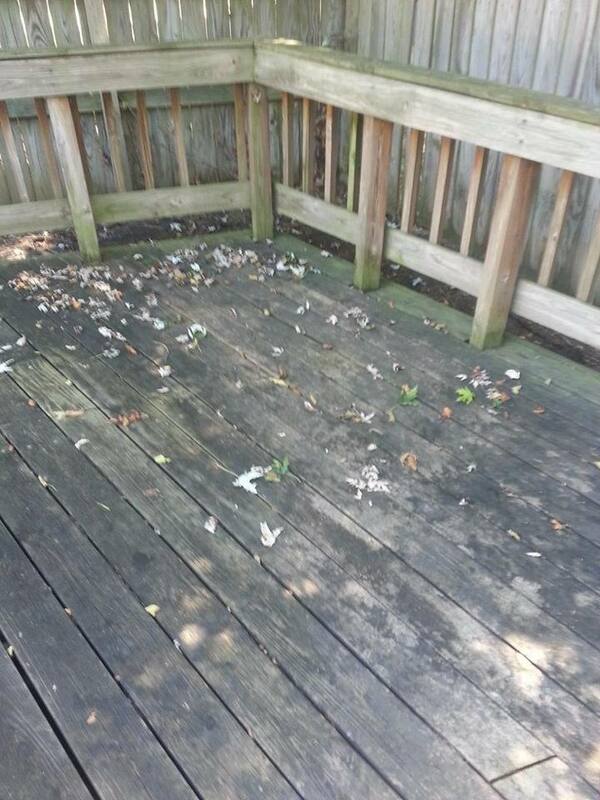 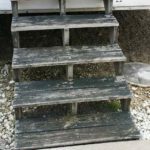 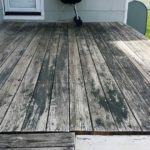 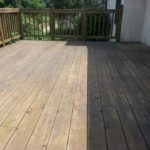 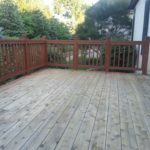 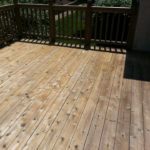 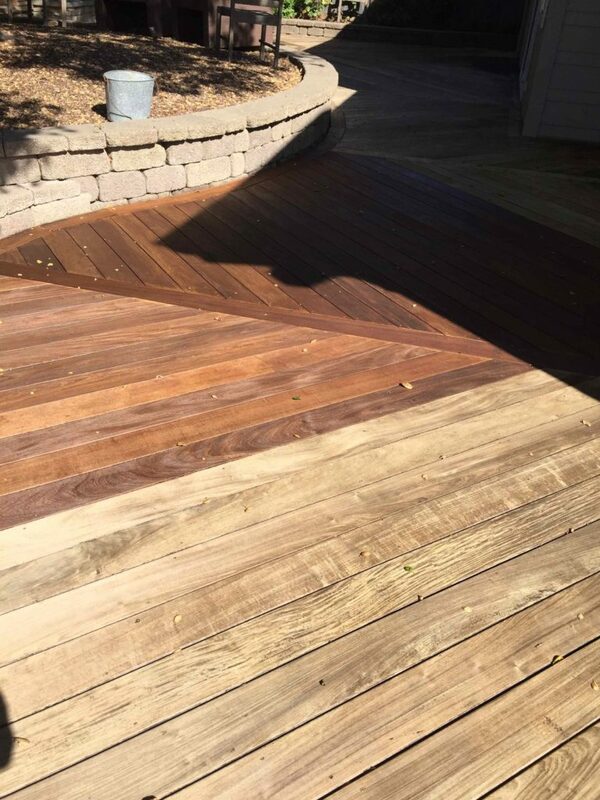 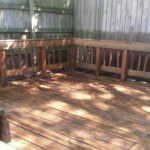 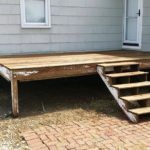 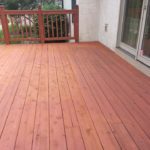 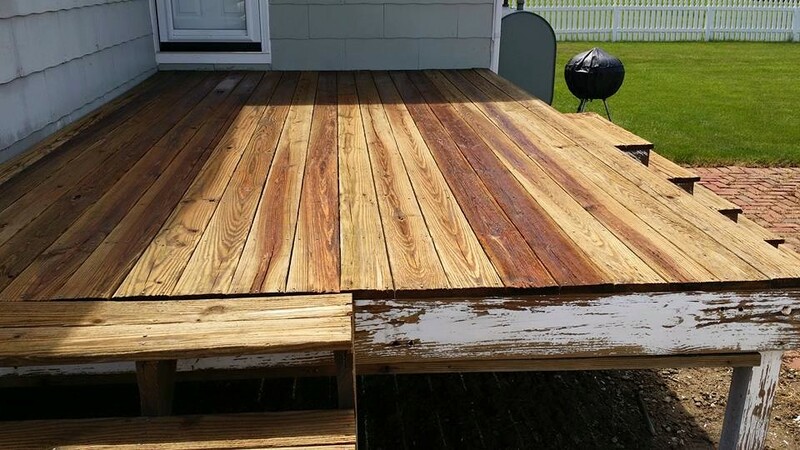 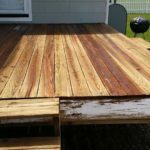 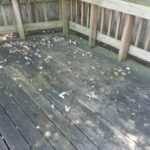 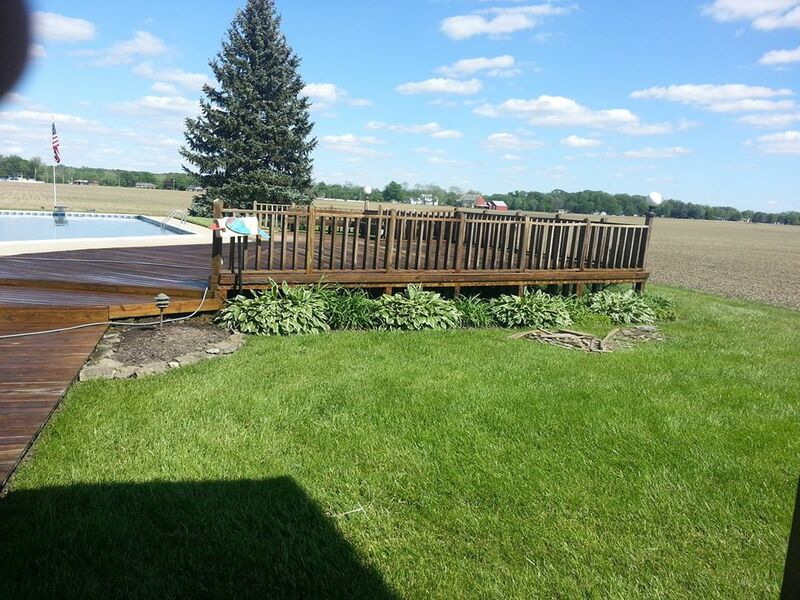 The use of a power washer in inexperienced hands can cause un-repairable damage to pine pressure treated decks and even hard wood in a matter of seconds. 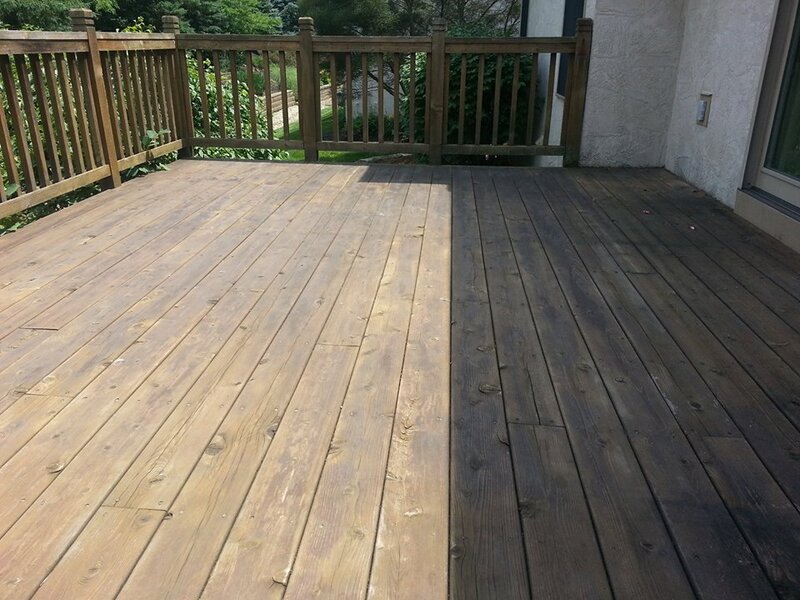 The intensity of harmful ultra violet radiation causes discoloration of the wood’s surface. 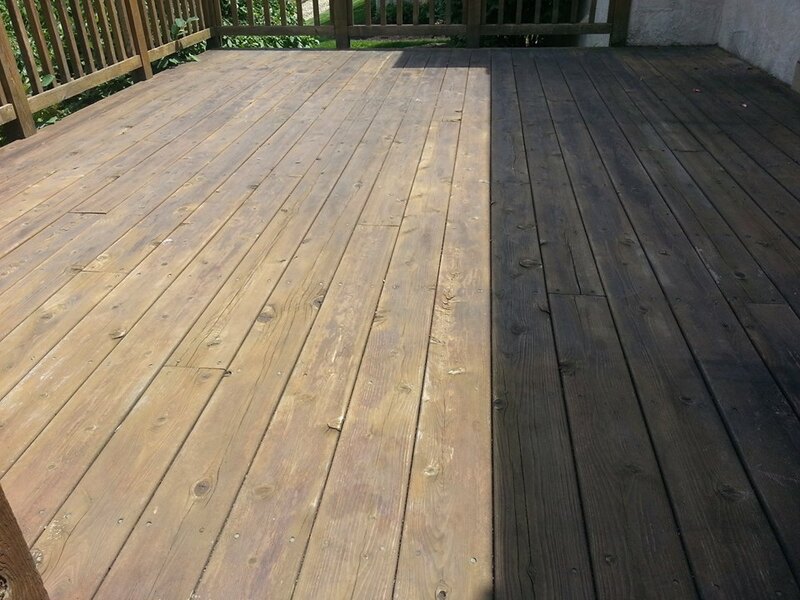 These UV rays dry out the wood by removing its natural resins. 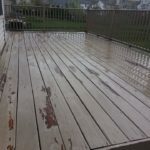 The lack of these essential resins (which are found in living trees) makes the wood brittle and gray. 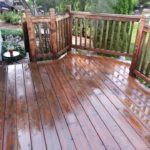 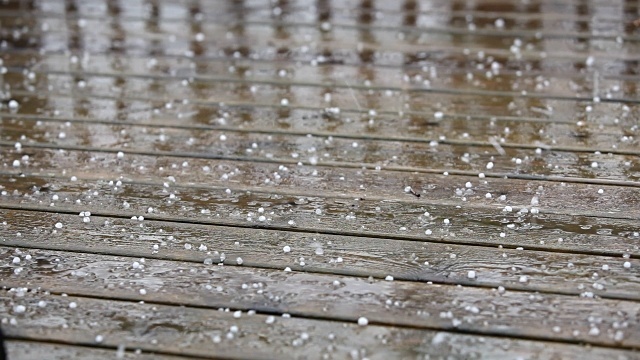 When rain is absorbed by unprotected wood, moisture builds up below the surface, providing prime growing conditions for fungus, mold and mildew. 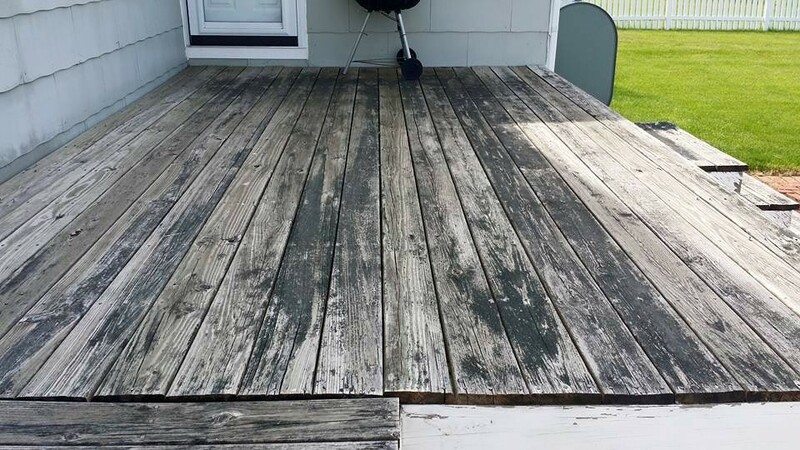 These microscopic organisms decompose the wood, causing the wood to rot. 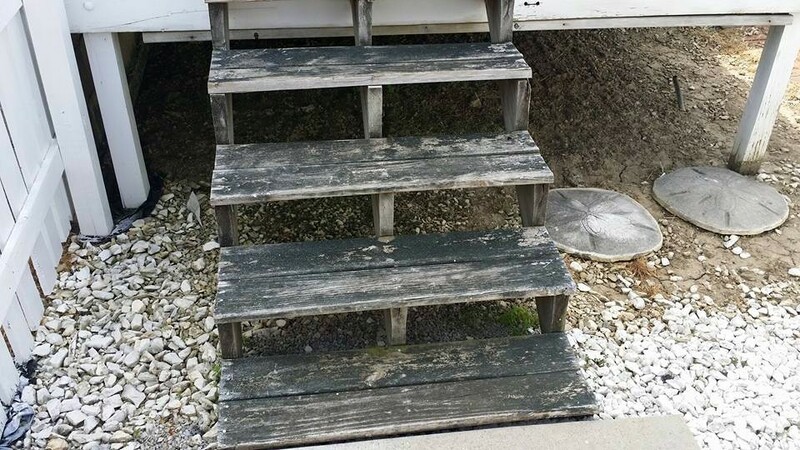 In the winter, snow and ice melt into existing cracks in the wood. 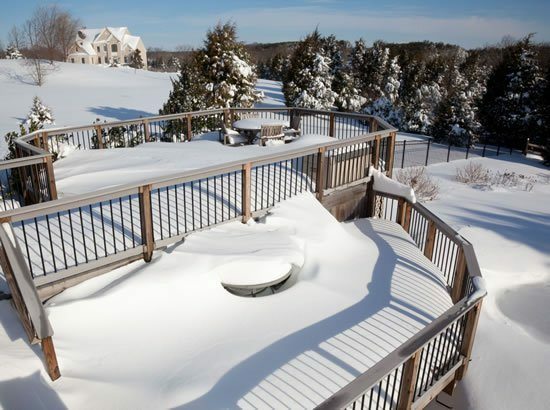 When the temperature drops, the melt-water freezes and expands. 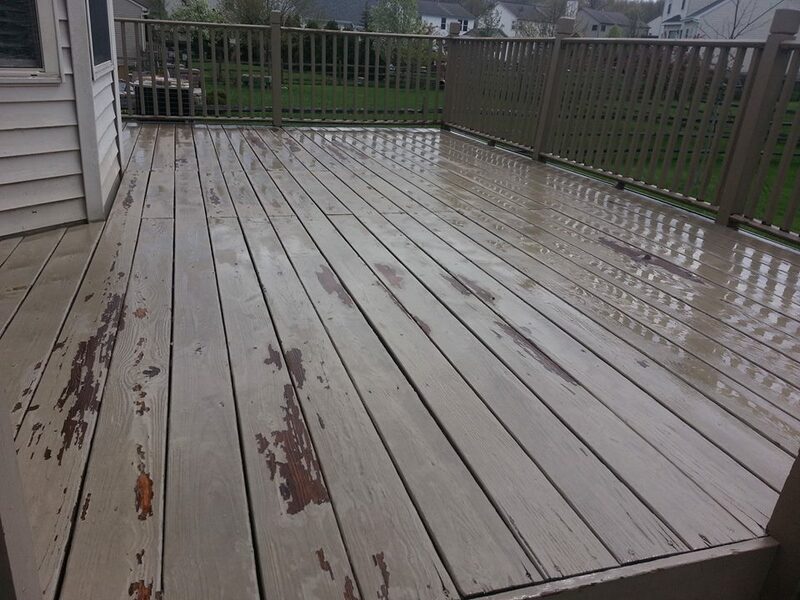 The Freeze and thaw cycle causes the wood to expand and contract which leads to further cracking over time.